Fundraising/Event Assistant – particularly needed in the St. Louis area. Faery Tails has an annual Picnic/Auction which takes a lot of manpower and hours to put together, especially on the day of the event. 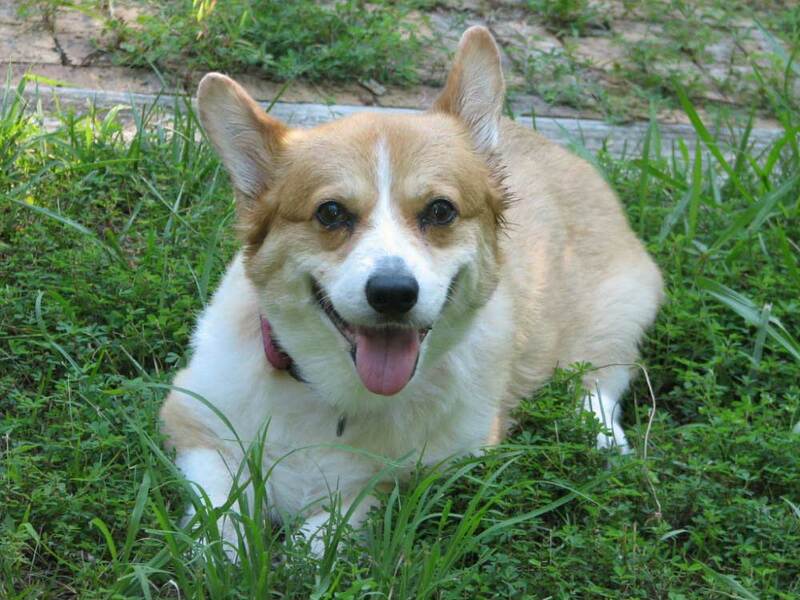 We also usually have an area to participate in Corgi Fun Day, normally held in November and sponsored by the Gaitway Corgi Club. Extra hands are always welcome to help set up, break down and help visitors during the event. Transporting – we need volunteers who would be comfortable moving dogs from shelters or surrendering homes into St. Louis or helping to move dogs to foster homes. Transports are usually the combined efforts of a number of drivers, depending on distance. 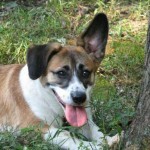 Foster Homes – volunteers who can provide foster homes are the heart of the rescue effort. 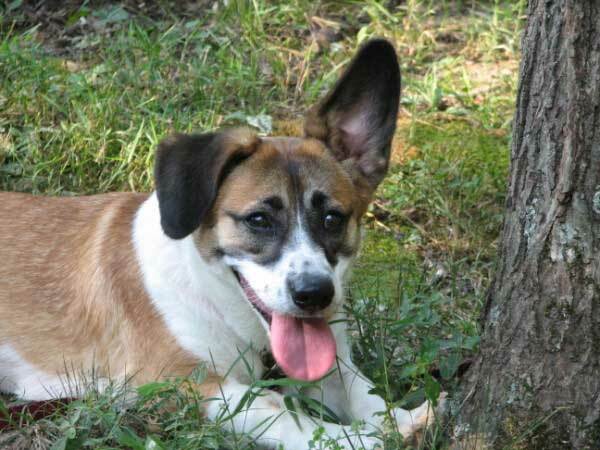 Without a safe, secure haven for a rescue dog to live on a temporary basis, and learn or relearn what it’s like to be beloved family member, rescue could not survive. Fostering takes very special people with a very special commitment to the dogs. It can be the most rewarding experience you’ll ever have. All veterinary and medical expenses are paid for by FTCR, the foster parents provide the TLC. are tax deductible. You may donate online using your credit card through JustGive.org or PayPal or you may donate by check. Please make your checks out to Faery Tails Corgi Rescue of St. Louis Inc. We will send you a letter as a reference for taxes. You will also receive emails through Constant Contact, keeping you up to date on FTCR events and happenings. Financial donations can cover a variety of things. General donations cover a multitude of needs, beginning with veterinary bills, special foods, toys for the dogs, etc. Some of our dogs have special medical needs and SPONSORSHIP donations can be made directly towards their medical treatments. To help cover postage costs, donations of stamps are greatly appreciated. Donations may be made to honor a special occasion such as a birthday or anniversary or in remembrance for loved ones who have passed. If donations are made as Memorials or Honorariums, please be sure to include the contact information and full name of the person being honored, or, in the case of Memorial donations, the name and address of the person or family you would like to be notified of the gift. 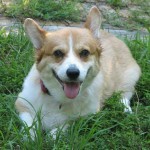 Fairy Tails Corgi Rescue of St. Louis Inc. If you wish to remain anonymous, please let us know and we will be happy to accomodate your wish. You can even help rescue corgis by doing your regular shopping! We are registered with Igive.com. Head over to your favorite store and help us along the way. All you have to do is shop at http://www.iGive.com/FTCR, where up to a percentage of every purchase is donated to us. At iGive.com, membership is free. So hurry up and visit the Mall at iGive.com, where you can browse 600+ stores. Shop using the following buttons and the stores will donate a portion of your total to our program, again it costs you nothing to shop through IGive.com.